A sea of green cherimoya fruit. Basking in the heat. Mouthwatering. Tempting. Topped with juicy pear. The sun-filled notes of passion flower. Warmed by Brazilian copahu resin and creamy tonka bean. 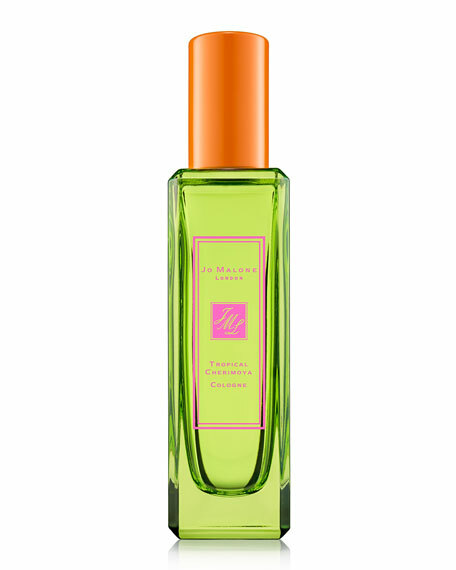 Top Notes: Bergamot brightens with its sparkling, citrus freshness. Heart Notes: Cherimoya adds a milky fruity note, with a grainy flesh effect, reminiscent of pear. Base Notes: A warm woody note with smoky tea and balsamic facets bringing addiction to the fragrance. For in-store inquiries, use sku #2579851.